The book has been revised to take account of the PAT aspects of Professor Löfstedt’s report and the HSE view that promotes a proportionate risk-based approach when assessing the safety of electrical equipment and appliances. This will help users, those responsible for the equipment and testers of the equipment to maintain safety. The Code of Practice enables duty holders to understand the requirements placed on them in law to maintain electrical equipment, using correct documentation, that falls under their control and to understand what inspection and testing involves. 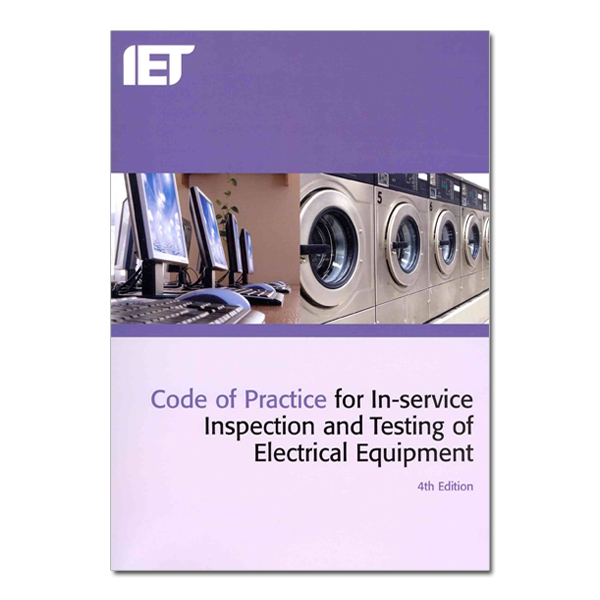 It also gives guidance to those carrying out in-service inspection and testing of electrical equipment (PAT).